Azerbaijan and Iran plan to set up a joint trade center to help reinforce and streamline small-scale industries in the two countries, Iran’s deputy minister of industry, mines and trade, Sadeq Najafi, said. 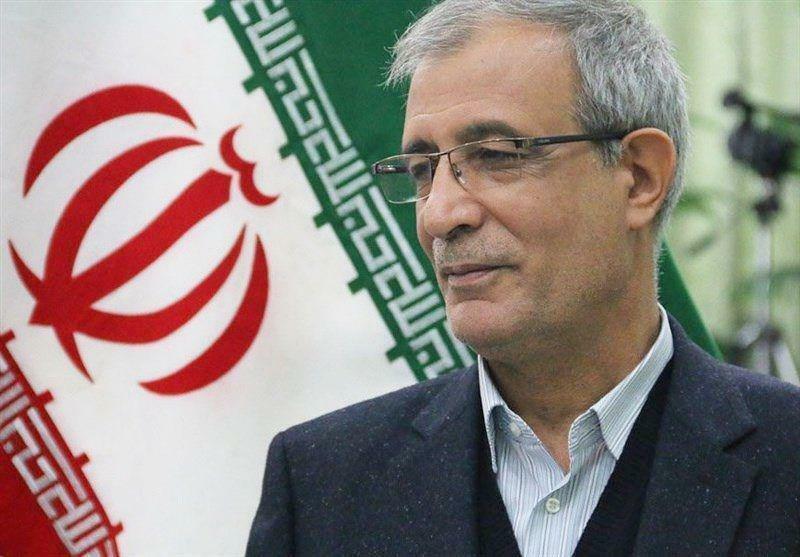 “We are seeking to establish a trade center between Iran and Azerbaijan to strengthen and facilitate small industries,” Najafi, who heads Iran Small Industries and Industrial Parks Organization (ISIPO), told Trend on June 30. He added that Iranian Ambassador to Baku Javad Jahangirzadeh has been tasked with following up on the issue in the Azerbaijani capital. The center will connect the two countries’ small industries with each other, and will pave the way for joint investment, transfer of knowledge and technology, and cooperation on education, Najafi explained. He further said the two countries are resolved to create the center as the International North-South Transport Corridor (INSTC) and the connection of the Tehran-Baku rail link would create great opportunities for Iranian and Azerbaijani investors. The head of ISIPO said Iran and South Korea currently have this trade center, and they are in talks with Azerbaijani officials to set up the same center. “Iran’s small industries have attracted $2.3 billion of foreign investments, mostly from Turkey, Russia, Germany and Austria,” Najafi concluded.